Have you ever found yourself at 4,000 metres having a heated argument with an Australian about the name and lyrics to “The Hokey Cokey”? If you’re from the colonies, you may have already realised how the argument went – are the words hokey cokey or hokey pokey? But at 2.5 miles up in the Andes, 30 KM away from the nearest town and two days hike from anywhere that is likely to have a wifi connection there is no way of proving it one way or the other. The result is the most primitive form of mob rule – majority wins. One Irish, two Australians, two Canadians and 5 Americans verses 3 Brits meant the conclusion was inevitable, and no amount of “we made your countries” or “it’s called English for a reason” would work. For those two days, we were subjected to illegitimate renditions of The Hokey Pokey. 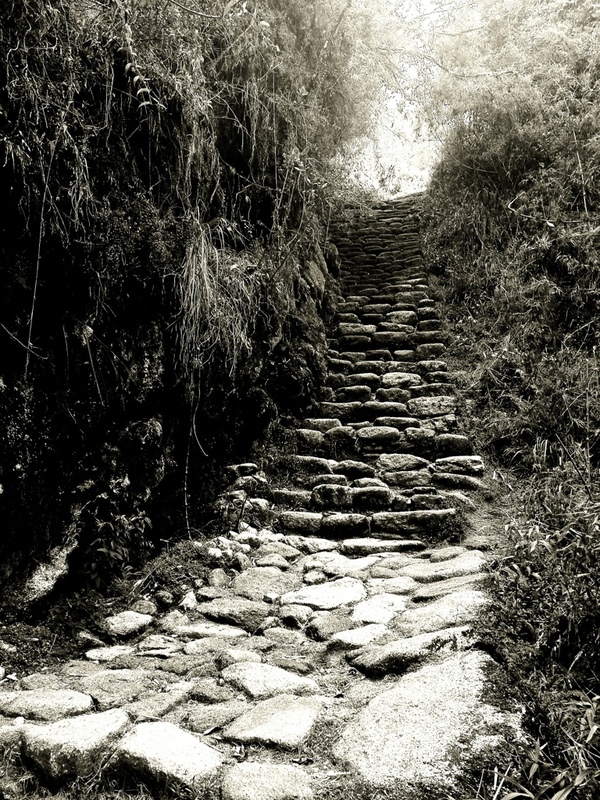 Such was how the Inca Trail panned out for us. Lists were made that were to be verified on Wikipedia at a later stage. Ignoring the stunning beauty of the fringes of The Andean Jungle and pausing only briefly to listen to our guides explanation of the countless Incan ruins dotting the trail, we debated everything that came to mind: how long were Tom Cruise and Katie Holmes married for?, is it true Peruvians keep guinea pigs under their beds to keep them warm, what are the lyrics to “These are a few of my favourite things”? (turns out Julie Andrews didn’t tie up kittens with warm woollen mittens). 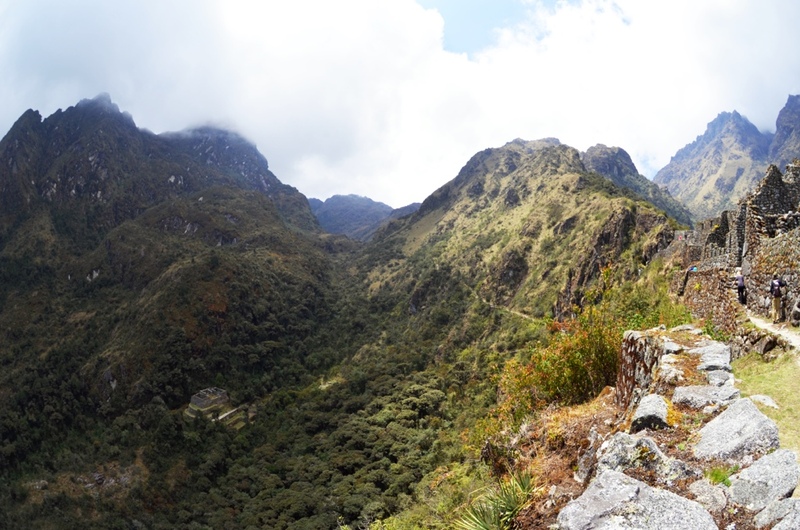 And what was the first thing we did to celebrate the achievement of completing the Inca Trail? Google The Hokey Cokey*. Machu Picchu was a whole different story of course, and I’ll save that for later.